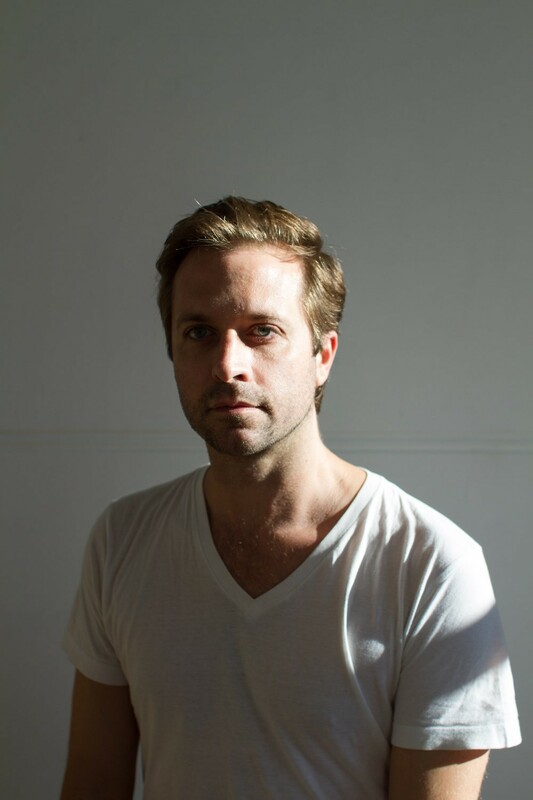 Creative Artists Agency (CAA) in Los Angeles, the world's leading entertainment and sports agency, has signed South African filmmaker John Trengove. The director of Inxeba (The Wound), finds now himself in the company of the most successful filmmakers of our time, including Ava DuVernay (Selma), Barry Jenkins (Moonlight) and Steven Spielberg (most recently, The Post). Inxeba, which tells the controversial story of lonely factory worker who travels to the rural mountains of the Eastern Cape to initiate a group of young men into adulthood, premiered at the 2017 Sundance Film Festival. The film has proved to be a festival favourite and is among the nine titles shortlisted for the Best Foreign Language Film Oscar this year. The nominees will be announced on 23 January, a couple of weeks after the nomination voting by the Academy members has closed and the finalists for the awards have been verified. Thus far, Inxeba has won Best First Feature at BFI London, the Audience Award at Sydney International Film Festival, Best Director and Best Actor at Durban International Film Festival, and the Grand Jury Prize at Outfest Film Festival. It was recently named Best Foreign Film by the African American Film Critics Association. ‘Inxeba’ (The Wound) is releasing in cinemas in South Africa on 2 February 2018.